This Mexican Three Bean Salad is quick, easy and the perfect make-ahead salad to serve at dinner parties and potlucks. 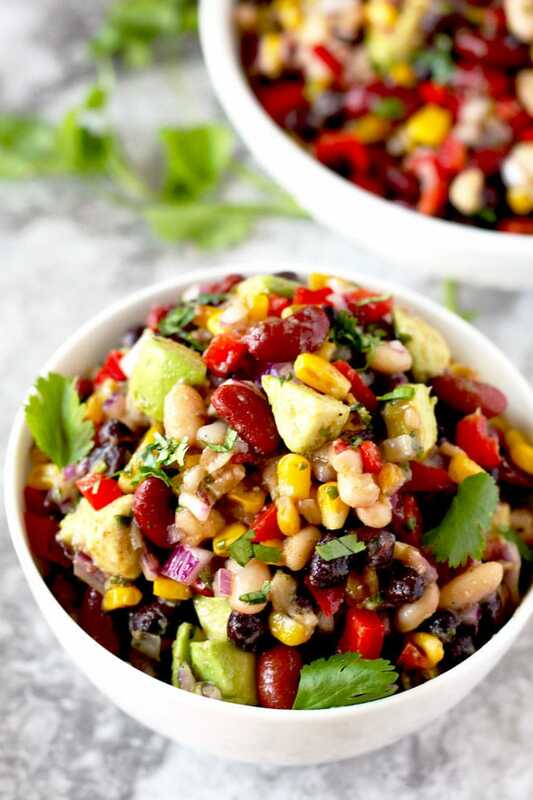 This protein-rich Bean Salad is loaded with Mexican flavors and always a favorite! 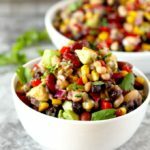 This 3 Bean Salad is insanely delicious and very easy to make. 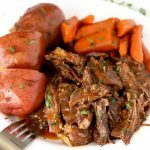 It is one of my go-to recipes every time I have company or need to bring a dish to a potluck or event. 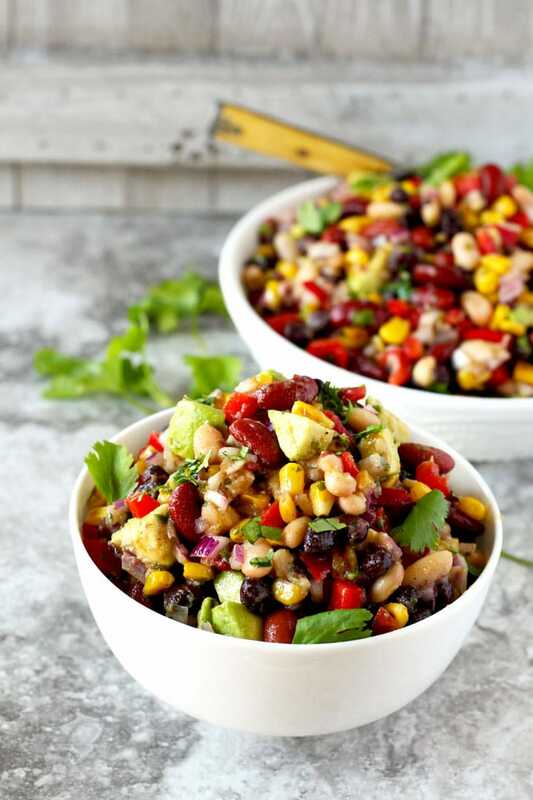 This Bean Salad is the ultimate stress-free, make-ahead, vegetarian, crowd-pleasing side dish you must have in your repertoire. Packed with vegetables and protein-rich beans, this Three Bean Salad is also perfect serves as a light lunch. Add a couple of warm tortillas and you are set! This Mexican salad can also be served as an appetizer or party dip with crispy tortilla chips. 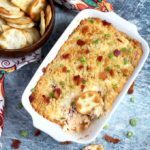 Just like the popular Texas Caviar, this flavor packed dish will be a hit at any party! Beans: I use canned beans. I used black beans, light red kidney beans and great northern beans. Feel free to use any canned bean you may have at home. Bell Peppers: I used red bell peppers but any color works. Onions: I used red onions, you can use brown or white onions as well. Roasted Corn: Below I give you instructions on how to easily roast/char corn at home. Feel free to buy canned roasted corn. Frozen (thawed) corn (not roasted) can be used also, just keep in mind that roasting the corn adds a nutty toasted flavor to the dish. Avocado: Only add it when ready to serve. Cilantro: If you don’t like cilantro, use parsley instead. Chopped Jalapeno: Use serrano peppers if you love extra heat. The Citrus Vinaigrette: Fresh lemon and lime juice, cilantro, red wine vinegar, fresh garlic, oil, cumin, chili powder and a bit of honey to balance all the flavors! In a Cast Iron Skillet: Heat a 10-inch cast iron skillet over medium hot heat. 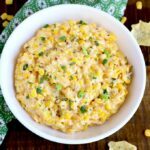 When hot, add the corn kernels in a single layer and cook for about 3-4 minutes. Stir and cook until the corn is charred. On the Grill: Shuck and clean the corn. 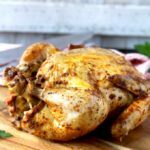 You don’t have to worry about removing every piece of silk as it will burn on the grill. Heat your grill to medium hot. Place the corn directly on the grill. Grill turning occasionally for about 10 minutes or until charred and cooked through. 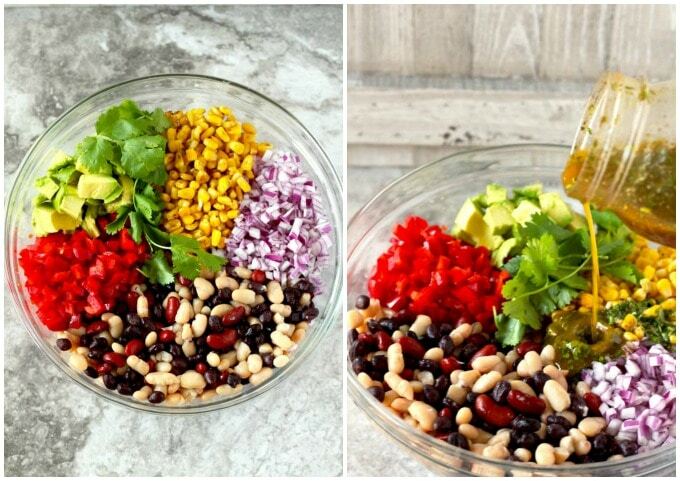 Mix all the bean salad ingredients in a large bowl. In a small bowl whisk the citrus vinaigrette ingredients. You can also put all the ingredients in a jar and give it a shake. Done! Pour the vinaigrette over the salad and mix. Add the chopped avocado when you are ready to serve the salad to prevent discoloration. Although the dressing has citrus, the avocado tends to look a bit mush when added in advanced. 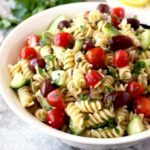 You can serve the salad immediately, (I couldn’t wait and had to have a serving right away) but know that the flavors will develop and intensify the longer the salad sits in the refrigerator. 2 hours is perfect but more time won’t hurt it either! If making ahead, do not add the avocado until you are ready to serve – yes, I am telling you twice! 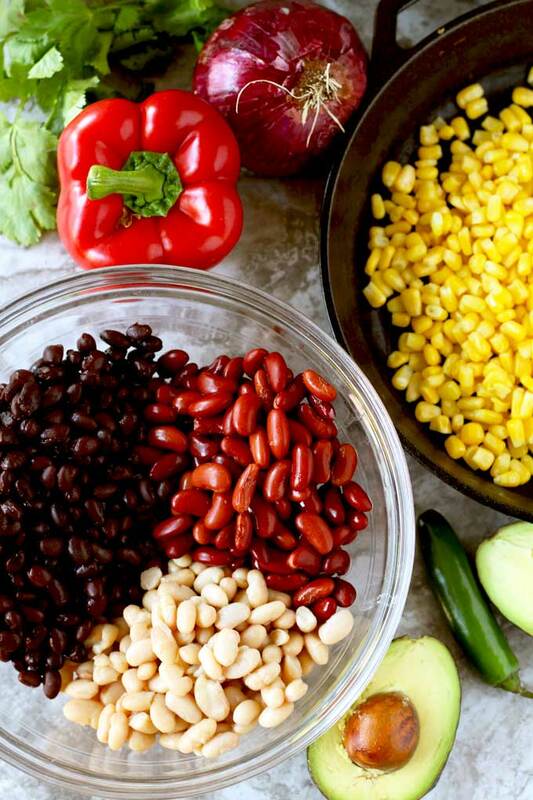 WANT TO TRY THIS MEXICAN THREE BEAN SALAD RECIPE? PIN IT TO YOUR SALAD OR SIDE DISH BOARD!! This Mexican Three Bean Salad is quick, easy and the perfect make-ahead bean salad to serve at dinner parties and potlucks. 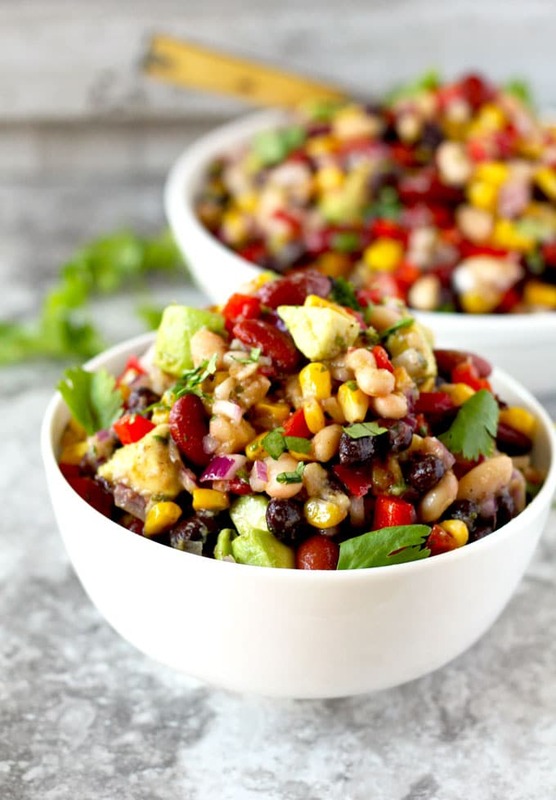 This protein-rich Three Bean Salad is loaded with Mexican flavors and always a favorite! Heat a 10 inch cast iron skillet over medium hot heat. 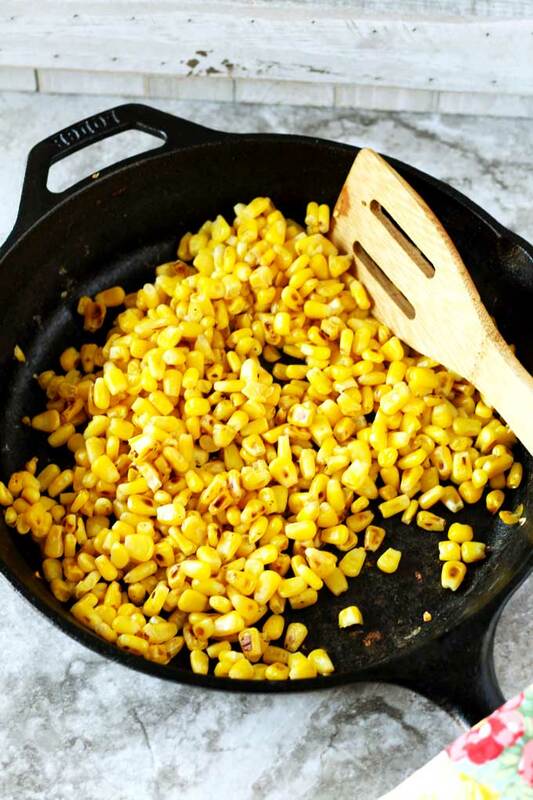 When hot, add the corn kernels in a single layer and cook for about 3-4 minutes. Stir and cook until the corn is charred. You may have to repeat this process until all the corn is nicely charred. Shuck and clean the corn. 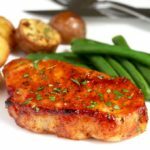 You don't have to worry about removing every piece of silk as it will burn on the grill. Heat your grill to medium hot. Place the corn directly on the grill. Grill turning occasionally for about 10 minutes or until charred and cooked through. Defrost the corn and use it as is. 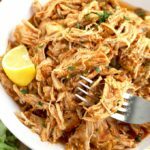 In a small bowl whisk together the oil, lime juice, red wine vinegar, lemon juice, honey, minced garlic, ground cumin, salt, pepper and chili powder and cilantro. You can also put all the ingredients in a lidded jar and shake! In a large bowl combine the corn, beans, bell pepper, onions and jalapeño (if using). Pour the Vinaigrette over the beans and vegetables. Mix well to combine. At this point, you can serve it (just fold in the chopped avocado gently), or you can refrigerate for a few hours. The flavors will develop as the salad sits. Just add the avocado before serving. Taste and adjust seasoning. Garnish with extra chopped cilantro, if desired. If making the salad ahead, do not add the avocado until you are ready to serve. What a beautiful salad! I think this is going with me to the next potluck for sure. Oh my YUM! Thank you! I’m sure it will be a hit!!!! A tablespoon of salt seems like much. Does it come very salty? No, there’s lots of beans and vegetables to season. 3 cans of beans!! But you can always start with less and go from there! Enjoy! How long does this stay fresh for? Hi, refrigerated it keeps for 3 days. It actually gets better while it sits! Enjoy! That dressing sounds perfect! So refreshing! I’m so excited to make it for our cinco de mayo potluck at the office! Will definitely make this bean salad again and again. I wasn’t sure about a full tablespoon of salt but added it anyway and am happy I did. I do believe I will double the sauce recipe next time and add an extra can of beans. 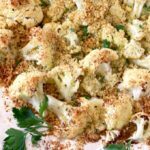 I am not a fan of cilantro but I always follow recipes to the T as do adjust as needed next time, I really liked it in this recipe. Dear Dottie, thank you so much for your feedback. I really appreciate it. So happy you like the salad. It is one we make often. Salad looks fresh and Yummy, My famiy loves this salad. 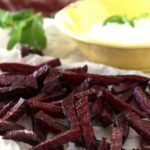 Beautiful looking, healthy recipe! 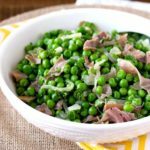 I have tried a few bean salads and am always looking for variations. I especially love the dressing recipe. Btw, Trader Joe’s had excellent BBQroasted corn in a plastic bag and are very inexpensive. They are in the freezer section with other veggies. TFS.. Thank you! I LOVE Trader Joe’s but we relocated to the south and the closest one to us is 2 hours away! Their products are great so I am sure their roasted corn is a great alternative. This was awesome – I crumbled up some nachos, grated some Mexican cheese and added on top. Also soaked a whole dried Ancho chili in a couple tablespoons of boiling water then added both water and chopped ancho in. This ones a keeper! So glad to hear! Thanks for the feedback! Made this to take to work this week for lunches and it is so good! I did find that the honey kind of over-powered the other flavours in the dressing but a pinch more salt and the juice of another lime created a great balanced dressing–little bit sweet, little bit tart and it had more of a mexican flavour then too. 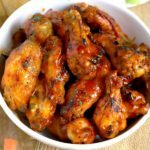 This recipe is definitely going into my regular rotation! I also added some corn chips or crushed tortilla chips to my individual lunch serving before eating and it was a great texture contrast! Thanks for the awesome recipe! Thank you! I am glad you enjoyed it. 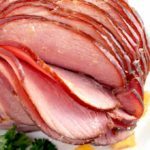 We should always make the recipes our own and you did just that! Love it!! The crushed tortilla chips sound so good!! Thanks again! Just made this salad. It’s so delicious. I can’t stop eating it. Hope there will some left for the potluck! Hahahaha I know! It’s so addicting! Thank you. I made a salad like this a few years ago – just winged it, and was trying to reproduce it. This comes pretty close. I used an extra tablespoon of lime juice and almost 1/2 cup of cilantro. I like things zesty! I thought the tablespoon of salt was a bit much but everyone loved it! John I add extra lemon to everything!!! Love it too. Thank you for the feedback!